We, Om Sai Granite Exports from 2016 are engaged in exporting and manufacturing a high-quality range of Marble Stones. 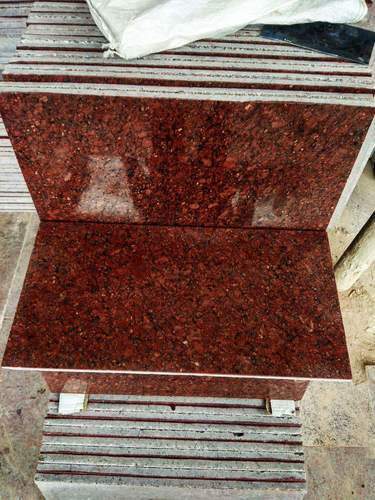 Offered products range consists of Granite Stones, Marble Stones etc. All offered products are designed as per quality norms. In adding to this, our products are famous due to their fine finishing, premium quality, long service life, high strength, strong construction, and affordable prices.